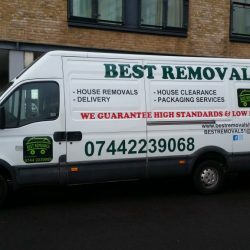 We are the best removal and Man with a Van business…and an idea. Or we rather say a vision. Making removals and relocations so easy with us that you will never want to call another removal company again. Removals have never been so easy. It is simply amazing what a man and his van can do, especially for small removals and furniture. Our man and van service in Cardiff allows you to transfer all types of furniture, boxes and “stuff” in general from one place to another. Just call us now at 07442239068 and tell us what you would like us to carry for you and we’ll give you a free no obligation quote. One of our vans will soon be on its way to your place. We pride ourselves in having one of the fastest response rates in the industry. No need to wait around or to wonder when we are going to come. We cater all houses of all sizes. 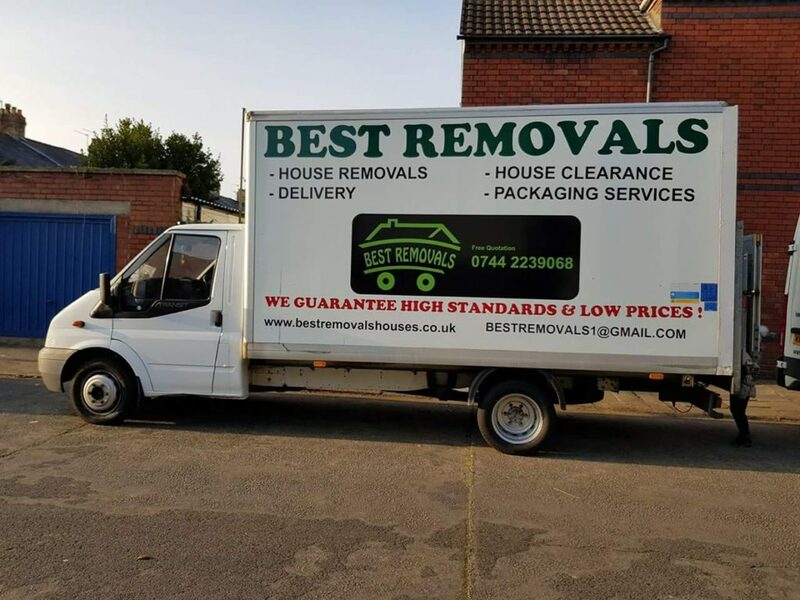 Whether you are moving from a small terraced house up to a 6 bedroom detached house we have the manpower and fleet to cater for your move. We cater for all offices and of course, of all sizes. 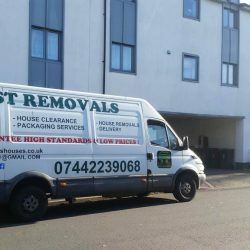 Whether you are moving from a small two person office to an office of full size our removal services are guaranteed to get you to where you need to go, to your new offices. Our Man with a Van service ensures we handle everything with care and making sure that you get what you paid for is our job. Everything will arrive at the right destination without a scratch. Whether you are storing your items for a short period of time or a long one, we will manage your storage requests and help you move it all into storage and back out again at an unbeatable price. Our packing service also means your items will stay safe. Moving to a different country can be a stressful time, with so much to think about its extremely important you let professionals deal with the removal and relocation of your goods. We cater to moves to Ireland and throughout Europe. 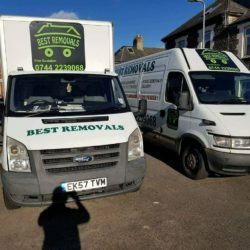 We work hard to be different from all the others Cardiff removal companies. Our mission statement reflects this: “A simple service performed in a simple way for simple things”. The main point is to come fast, deliver as quickly as possible and leave fast to minimise the impact on your time. Being discreet is an essential part of our job. Specialised in student removals, home removals, and commercial relocations, we can assist you for any of your man and van needs. If you happen to need a place to store your belongings for a few days, we have the solution and offer some storage space in Cardiff. 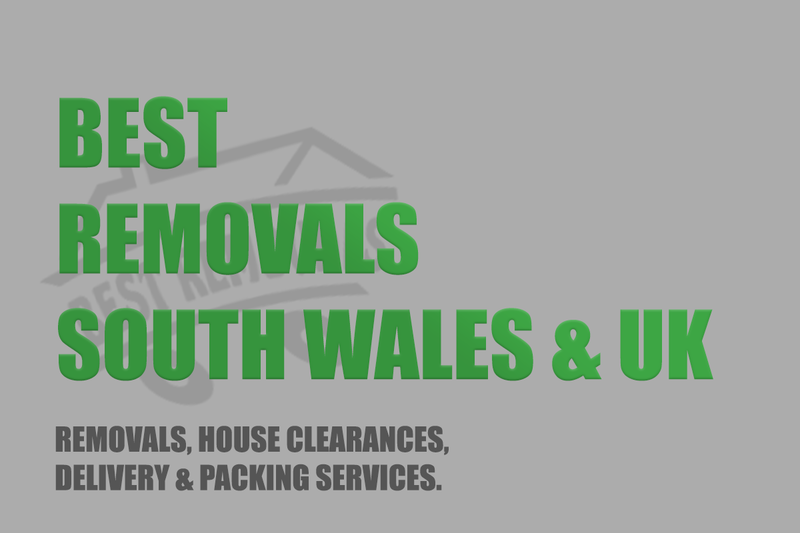 Contact us now for house removals and to inquire about our man and van hire services in Wales. You can either call us or send us an email by filling out the inquiry form on our website. If you happen to have any questions, feel free to ask them. We will get back to you within 24 hours. Short notice bookings are accepted. 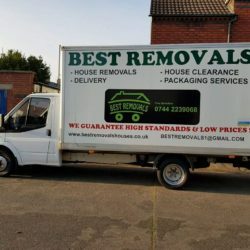 Cheap removals at your doorstep, this is our promise. No need to spend a fortune anymore, we have the perfect solution for all your needs, especially if you are a student or a budget-conscious individual. Offering the best price possible and the highest quality has been a crucial element in our success so far and you can be sure that we will treat your belongings as if they were our own.